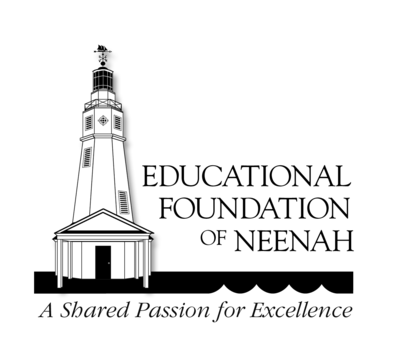 The Educational Foundation of Neenah (EFN), founded in 1986, is a nonprofit community based organization with an all volunteer board of directors. The mission of EFN is to provide funds to enhance the quality, accessibility, and diversity of learning opportunities within the Neenah public school community. The quality of life we enjoy tomorrow will be impacted by the level of support our community members provide our schools today.